Gain Complete Control Over Your Work. Desktop and mobile apps enable you to do the Real Work when you're on the go, without unnecessary distractions and browser clutter. 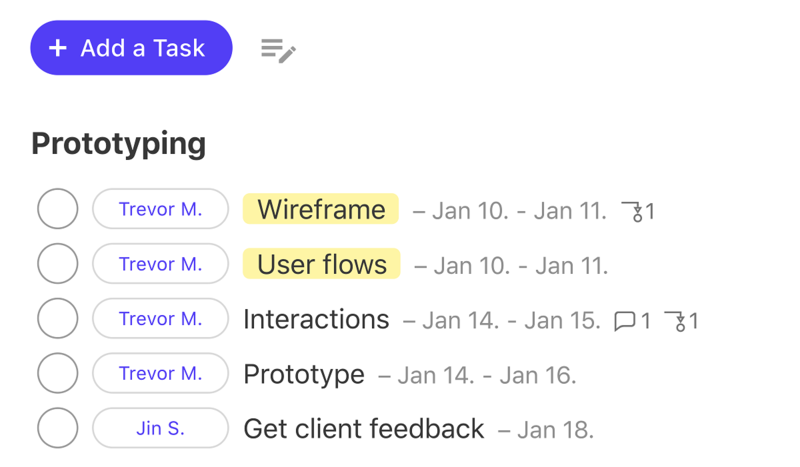 Break down your entire work into tasks your team can tackle right away. Deadlines will never surprise you again. Actual priorities are given priority, and everyone is accountable for their work. 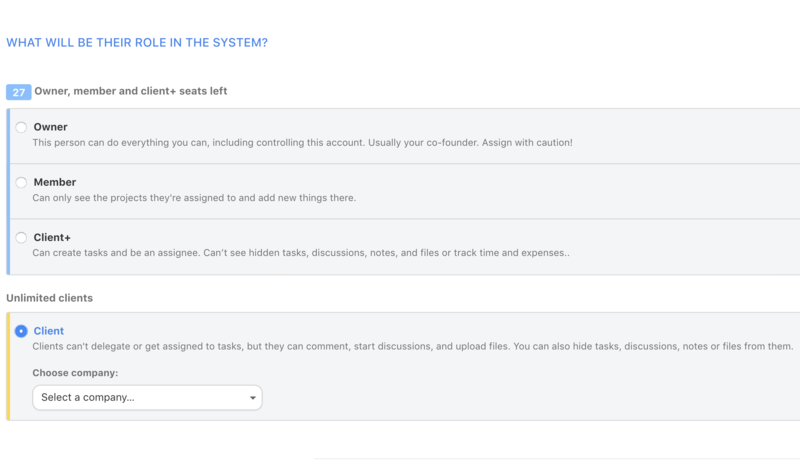 Discuss and create tasks directly from your inbox and regain control over how many emails you need to send. Your team is always up to date with information related to their tasks and projects. 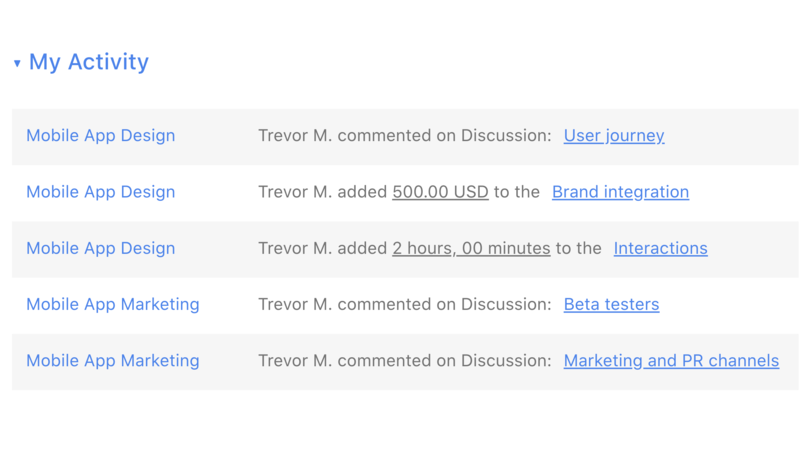 Communication is no longer scattered across chats and emails. 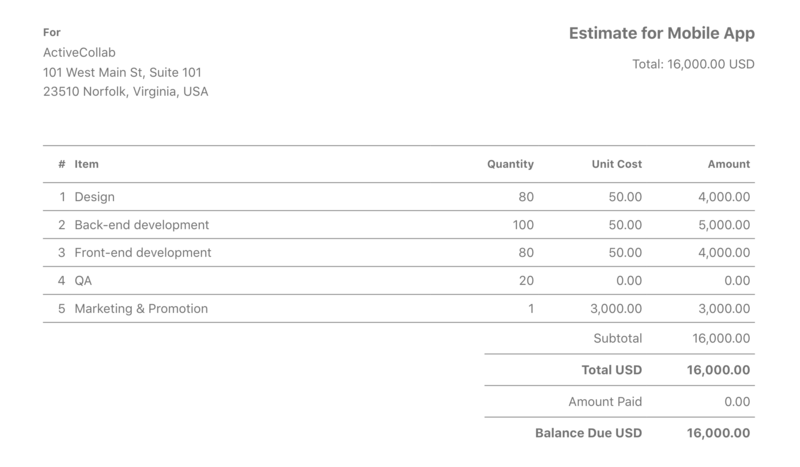 Create and assign tasks to your clients when you require their contribution on the project. 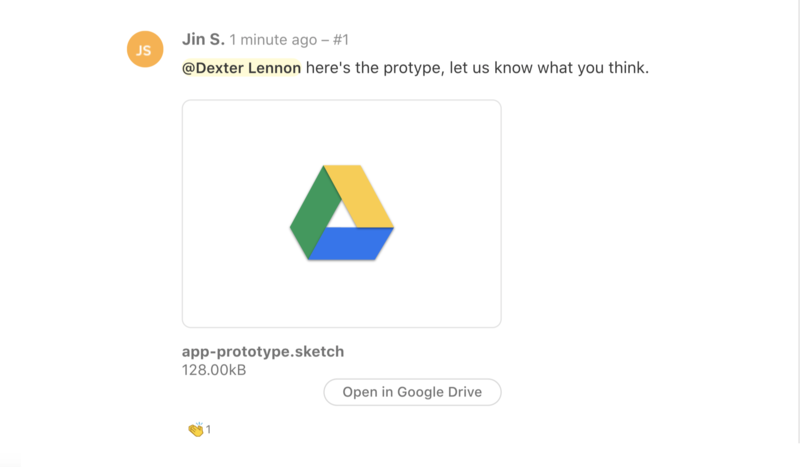 Engage in discussions, share files, give and receive feedback, and stay in the loop with everything that happened since your last visit. There's no need to arrange calls and meetings to discuss every little detail. 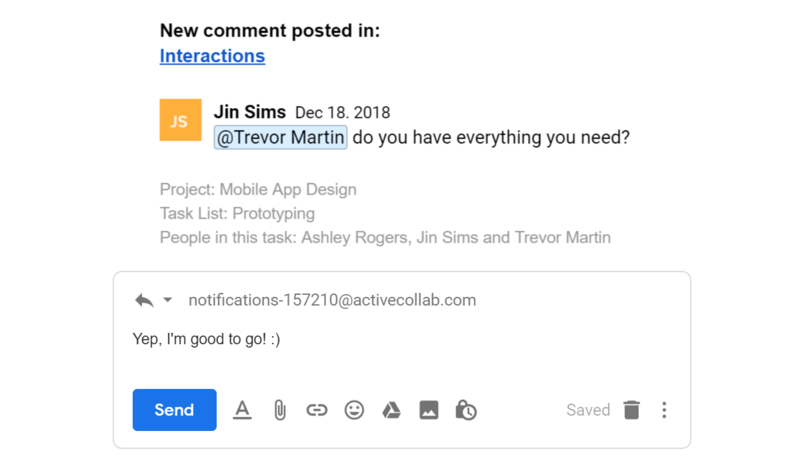 Give feedback and collaborate directly in ActiveCollab. Set hourly rates for job types and track time on multiple tasks at once. You will be able to make better estimates and manage your time and work better. 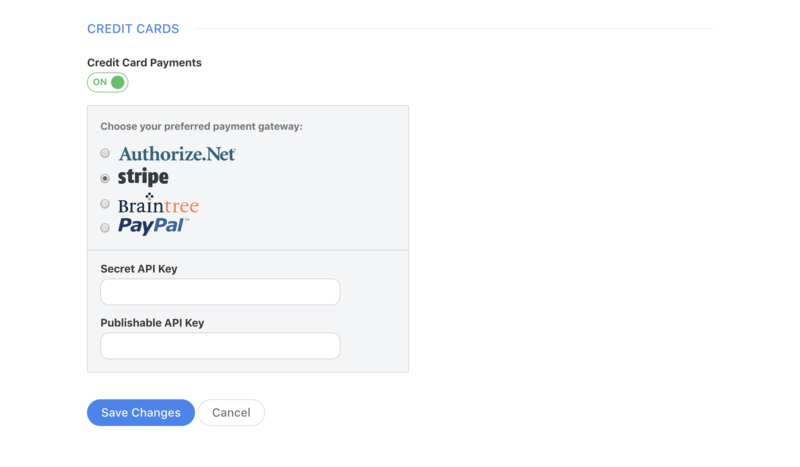 Set up a payment gateways for your clients so you can receive payments instantly after issuing invoices. 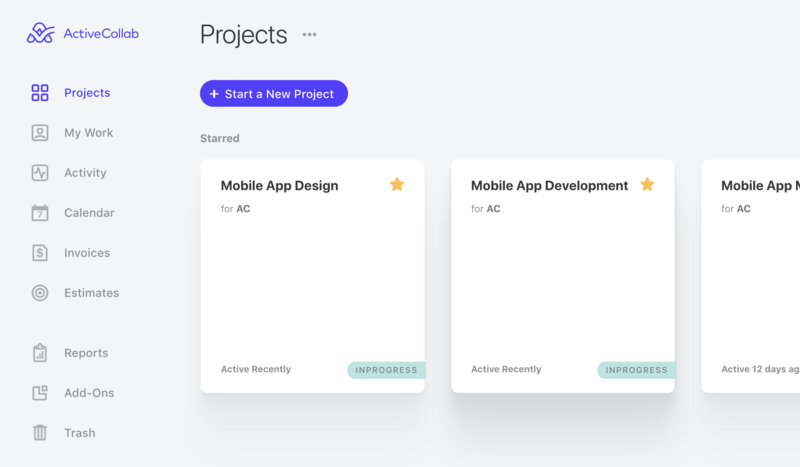 more than 50,000 teams made real work happen with ActiveCollab. What struck me was the simplicity of it. I had always thought the whole point of a project management tool was to make it easier to manage a project. But it seemed like a lot of them did anything but. 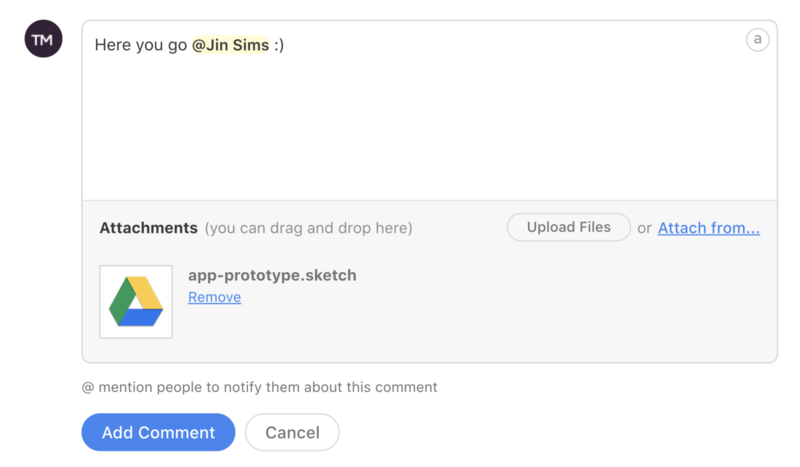 ActiveCollab is different. With ActiveCollab, I can easily check what happened the day before and get the clear picture of what is happening in the company. 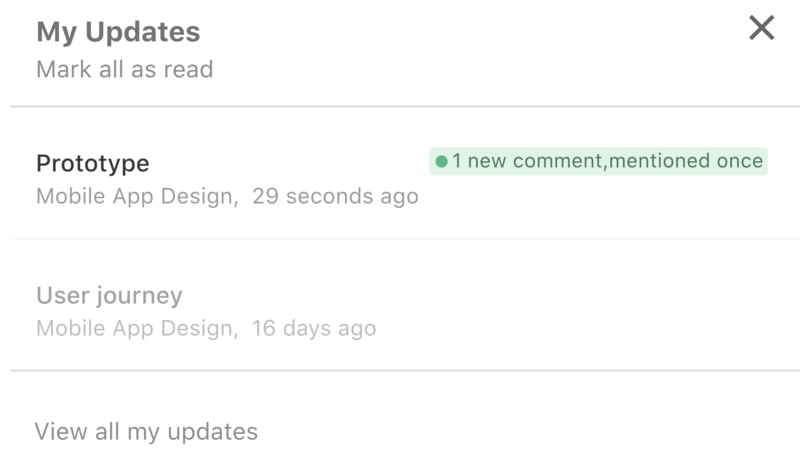 What’s more, ActiveCollab helps me each day and keeps me regularly updated, in real time.